Get designer style clothing at below designer style prices. 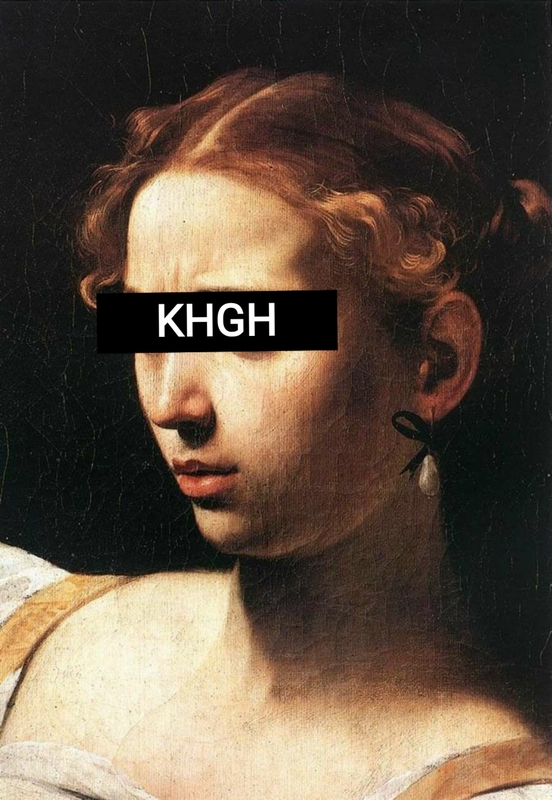 The KHGH Store is a crossroads for eclectics and street philosophers. Artistic message as well as urban prophecy define the imagery.